This hoodie is extremely comfortable with considerately long sleeves, warm and comfortable fabric, medium weight, classic color options, and a really, really wonderful hood. its just a really wonderful, classic, unassuming hood. I cant stop looking at it. This sweater is Amazing!! Its super thick and soft, like wearing a blanket. My kiddos love when i wear it so they can snuggle up to me. 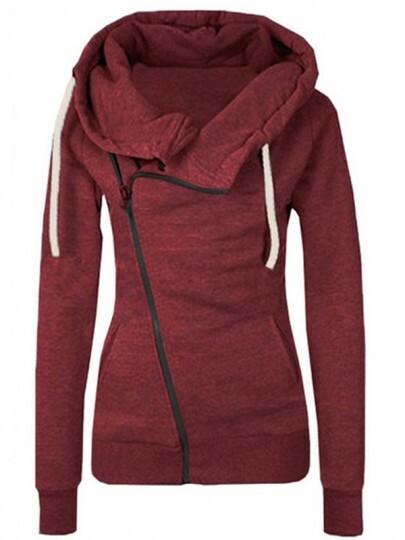 So comfortable，super warm and will buy again in a smaller size for my little sister. Very warm! 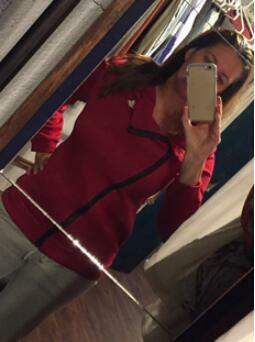 it is so comfortable and have had many compliments about it.Totally worth the money! Looks really good. I am very picky about clothes, I like good clothes. This Sweatshirt is definitely worth the money. High-quality. I like it very much and stay in good condition in the washing machine and dryer. So far, there has been no shrinkage or pilling. Very durable and warm. I really like this. It's so soft and comfortable, it's my favorite casual top. I wear it all weekend. 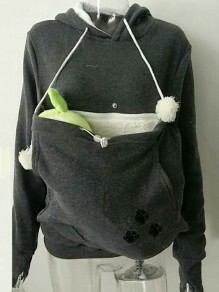 I won't call it a sweatshirt with a soft lining inside. It is very suitable. My red color is very beautiful. This has become one of my favorite tops. Because it is a Cardigan Sweatshirt, I like a slightly loose style. Considering the price, this is definitely a good choice. I recommend! The interior is very soft and the fabric is very good. 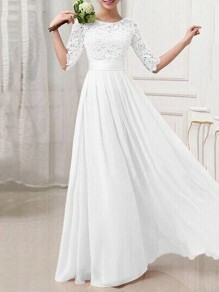 It is very suitable and likes its thickness and softness. The zipper is of high quality. I am very satisfied with my enthusiasm for buying and well-made, the quality is very good, helping to break the cold in the cold morning. We are pleased with this purchase and will recommend this product to anyone who wants to wear a premium middleweight hooded sweatshirt on a cold day. I like to be comfortable. It is perfect. Good feeling and materials. Value for money. 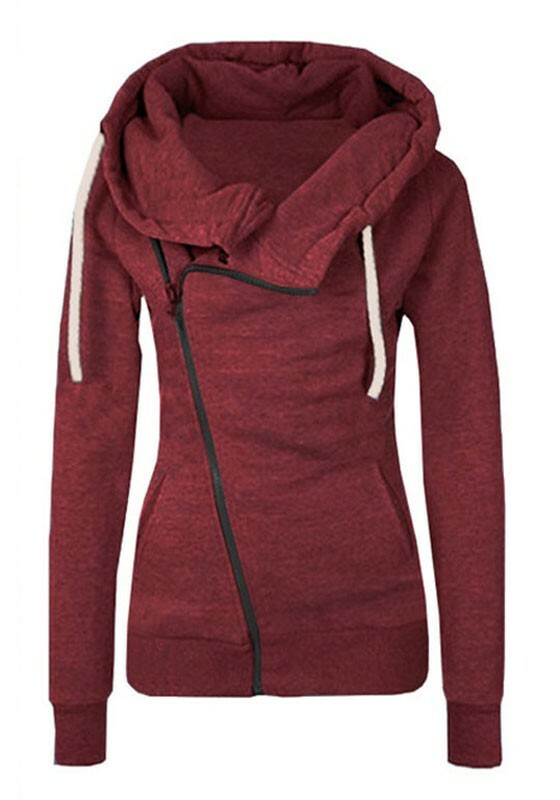 Fabric, the softness (warm) inside the sweatshirt is surprising and satisfying. I absolutely love this Sweatshirt, always wearing a Sweatshirt before.